At the dawn of the nineteenth century, two very different magicians emerge to change England's history. In the year 1806, with the Napoleonic Wars raging on land and sea, most people believe magic to be long dead in England--until the reclusive Mr Norrell reveals his powers, and becomes a celebrity overnight. Susanna Clarke lives in Cambridge, England. 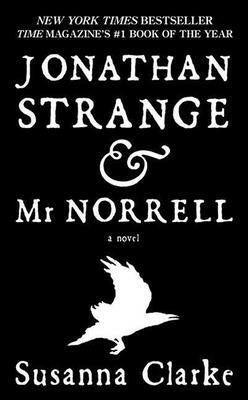 "Jonathan Strange & Mr Norrell" is her first novel.